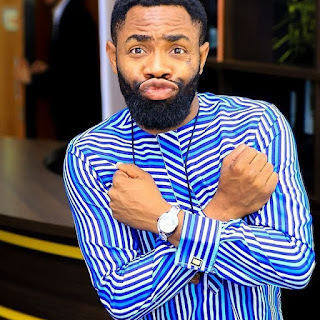 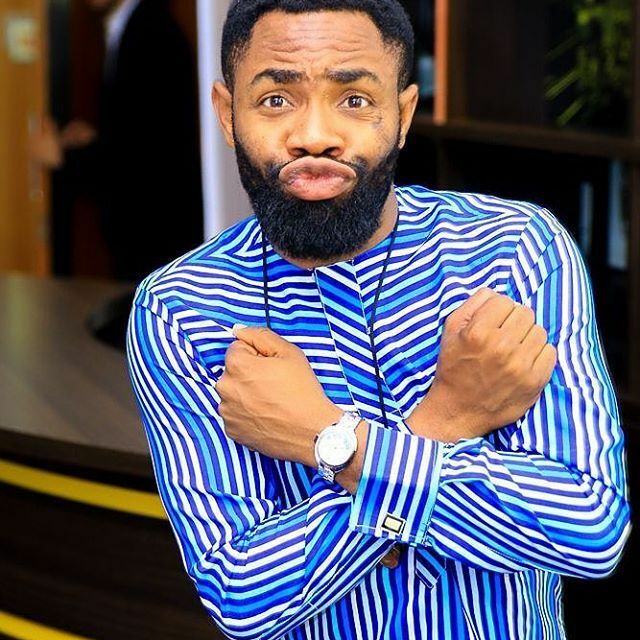 Woli Arole a comedian has throw insult to women who attended the AMVCA on his instagram page. 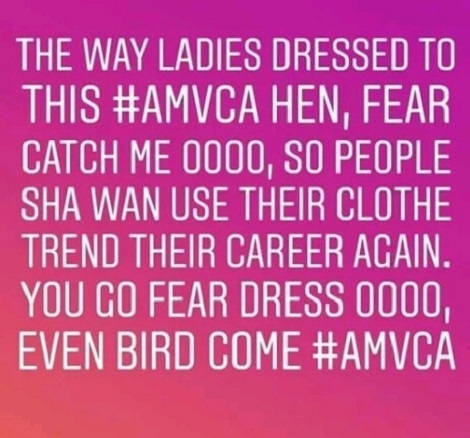 Arole seem to be getting jealous of women stealing the show as usual at the AMVCA year in, year out, lol. 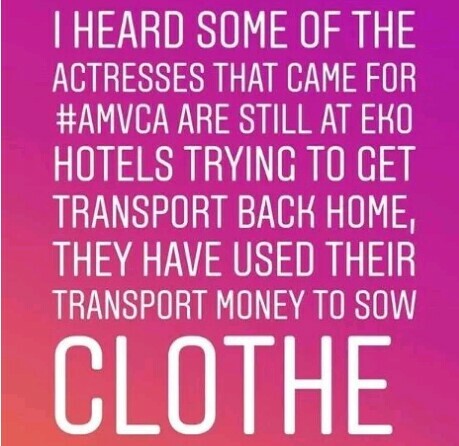 He took to his insta story to throw a sub saying some of the women are still stranded at Eko Hotel where the event held because they have use their transport money to sow their clothes.